are the superior choice for your beloved home. Your home is an investment that deserves the highest quality products; you can trust Polaris Exterior Products to increase the value of your home and reduce energy costs. 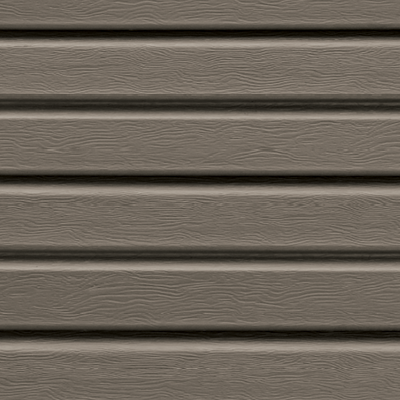 Polaris Siding and Accent products are the perfect combination of beauty and strength. 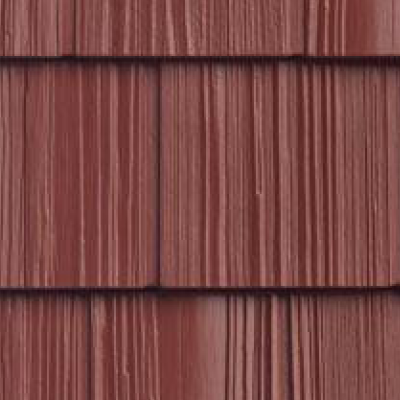 Available in a wide variety of colors and styles; Polaris Exterior Products allow you to customize your home with an upscale appearance and exceptional durability.